I'm going to talk about copyright law, but before your eyes glaze over and you tune-out please know this is actually really interesting stuff that could impact a lot of peop...hey, I said to pay attention! Alright then, as you may know lots of stuff has a copyright to, "Protect," its intellectual property. In other words, unless you sell the rights to something you have gotten a copyright for, people can't make stuff related to it without your permission/giving you money. Copyright is why someone can't make their own Mickey Mouse comic/cartoon/put him on a cake they sell. It is why if you sing a cover of a hit song and try to sell your version there's going to be Hell/lots of cash to pay. 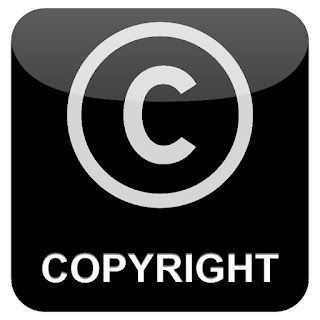 When something doesn't have a copyright anymore that means it is public domain and anyone has the right to use it, make something from it, and sell what they made. Because mega-corporations like money various attempts have been made to extend copyright, some with success. 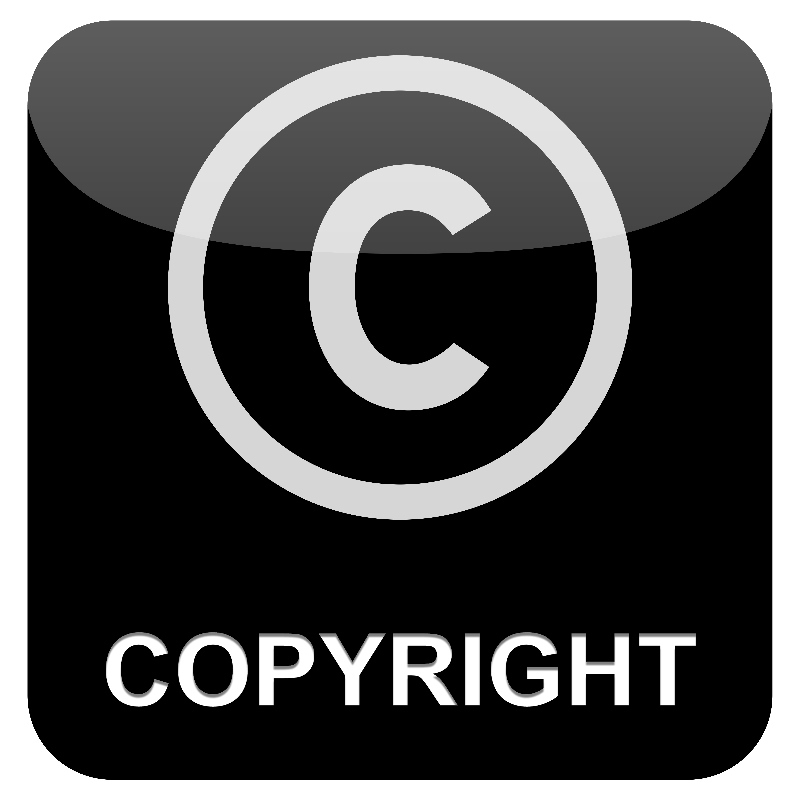 However, we are now nearing a time when more and more copyrights are going to expire, and that is quite interesting. Before too long the earliest appearances of Mickey Mouse and Batman will be public domain. That opens the door to all kinds of wild possibilities, but as this fascinating article on the subject details, there are a number of complications as things become public domain. Even though Batman's first appearance may lose its copywritten status, other versions of him have not. You could write a story about the old version of Batman before too long but work in other aspects of the character introduced later (sidekicks, villains, certain gadgets, etc.) and you're opening yourself up to a lawsuit. Still, as more and more copyrights expire for popular things that have stayed in the public consciousness for many decades it will be cool to see what folk do to take advantage of these cool opportunities for creation, business, etc.